2pac. . Wallpaper and background images in the Tupac Shakur club tagged: tupac. 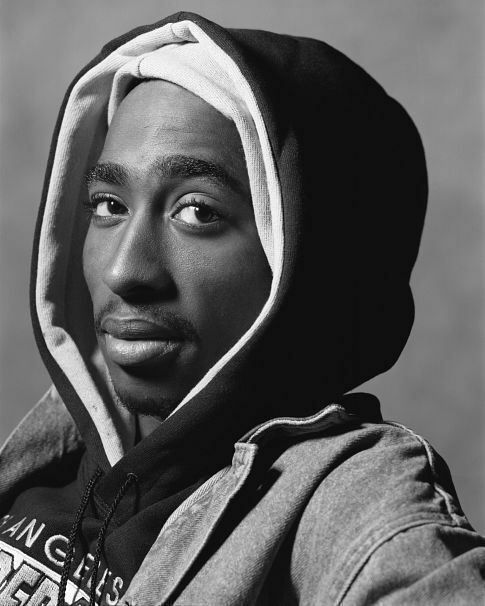 This Tupac Shakur photo might contain sweat-shirt, capuche, and hotte.